Toronto mayor John Tory has thrown his support behing Coun. Joe Mihevc in the Toronto-St. Paul's race against Coun. Josh Matlow in the upcoming municipal election. 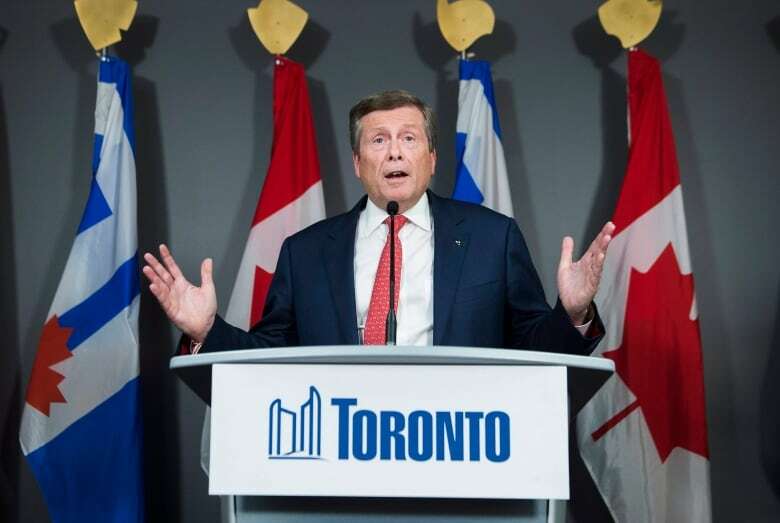 Toronto mayor John Tory has thrown his support behind Coun. Joe Mihevc in the Ward 12, Toronto-St. Paul's race against Coun. Josh Matlow in the upcoming municipal election. A spokesperson for Tory's campaign says the mayor can work with anyone, that's what he's done and that's what he will continue to do. "In this race, he's put his support behind Joe Mihevc because he's someone that the mayor knows he can work with at city hall," Keerthana Kamalavasan told CBC News in a statement. "While they don't agree all the time, they have always found ways to work together. Joe Mihevc was the mayor's poverty reduction advocate — he took over when Deputy Mayor Pam McConnell died." Mihevc won Ward 21, St. Paul's handily in 2014. Matlow won neighbouring Ward 22 by the widest margin of any councillor that year. But when Premier Doug Ford's government slashed the size of council almost in half their wards were merged and they were forced to run against each other. Mihevc and Tory often differ on policy, but they've had a much better relationship than Tory has had with Mihevc's main challenger. Matlow has clashed repeatedly with the mayor on issues like the Scarborough subway extension. 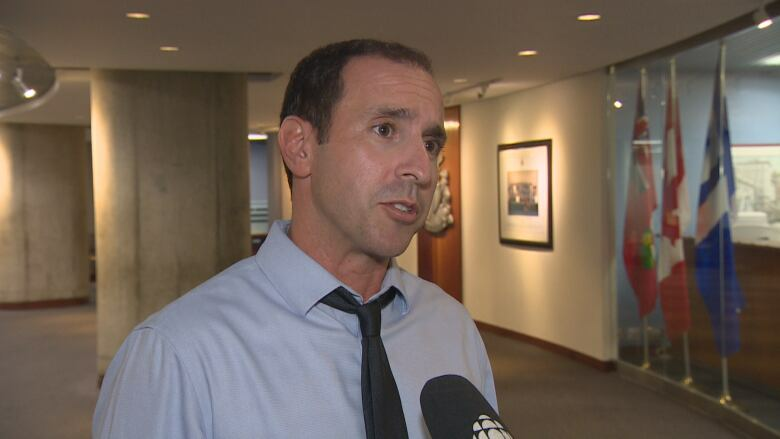 He is a fierce critic of the plan and has tried on several occasions, over Tory's vehement objections, to get council to reconsider its support for the $3.35-billion project. "I have consistently, and without compromise, taken a strong stand against the wasteful ...1-stop Scarborough subway," said on Twitter Friday. "I will continue to fight for evidence-based transit to put people and facts before politics." I have consistently, and without compromise, taken a strong stand against the wasteful <a href="https://twitter.com/search?q=%24multi&amp;src=ctag&amp;ref_src=twsrc%5Etfw">$multi</a>-billion 1-stop Scarborough subway. I will continue to fight for evidence-based transit to put people and facts before politics. 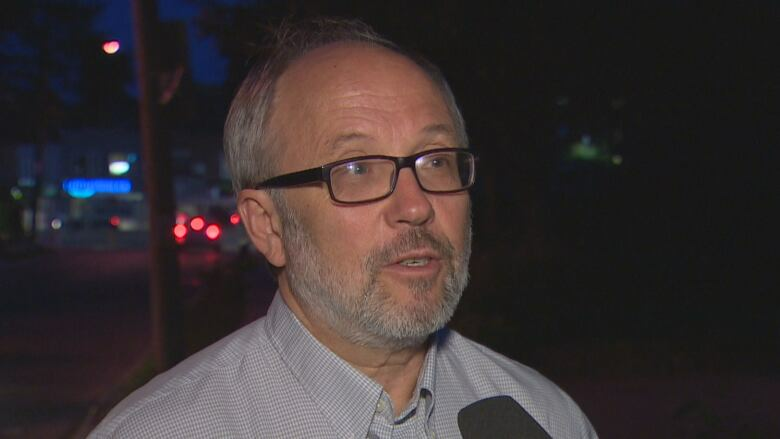 Mihevc welcomed Tory's endorsement Friday evening, adding that he had also been recently endorsed by Senators Art Eggleton, Ratna Omidvar, Tony Dean and a whole host of councillors. "I am of course delighted that he is endorsing me; he is one of several and of course a very key party endorsing me," Mihevc told CBC Toronto. "I see it as a way of him saying he appreciates my style of working at city council, that even when we do have disagreements that I try to stay and work closely with my colleagues, that I can work across the aisle. Kamalavasan said that like Mihevc, Tory wants to get things done at city hall like building transit, keeping neighbourhoods safe and keeping the city affordable. Mihevc said while he and Tory don't always agree on issues such as supervised injection sites, nutrition programs and public health, they have enjoyed a good working relationship. "That really what local politics is about. It's not a party system, it is working well with people who might have different political ideologies," Mihevc said.